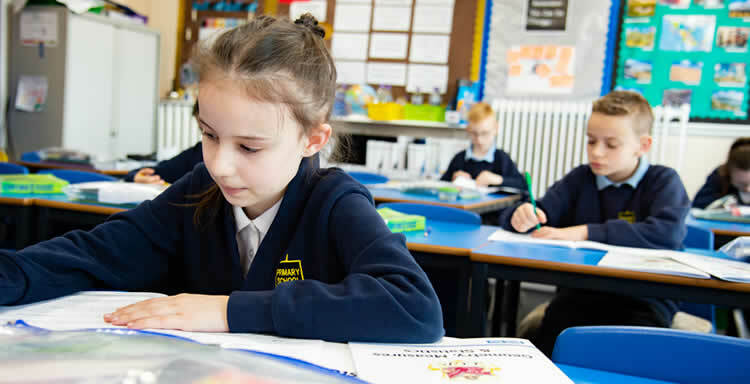 In Y2 and in Y6 pupils undertake Statutory Assessment Tests (SATs). Parents are informed of the results of these tests as part of their child’s Annual School Report. The Y6 results are published nationally. These assessments are always carried out in May. Pupils in the Foundation Stage (Nursery and Reception) are assessed regularly for their Foundation Stage Profile.